What can you do to get better sleep? Part 1 of 2. Do you struggle falling asleep at night? 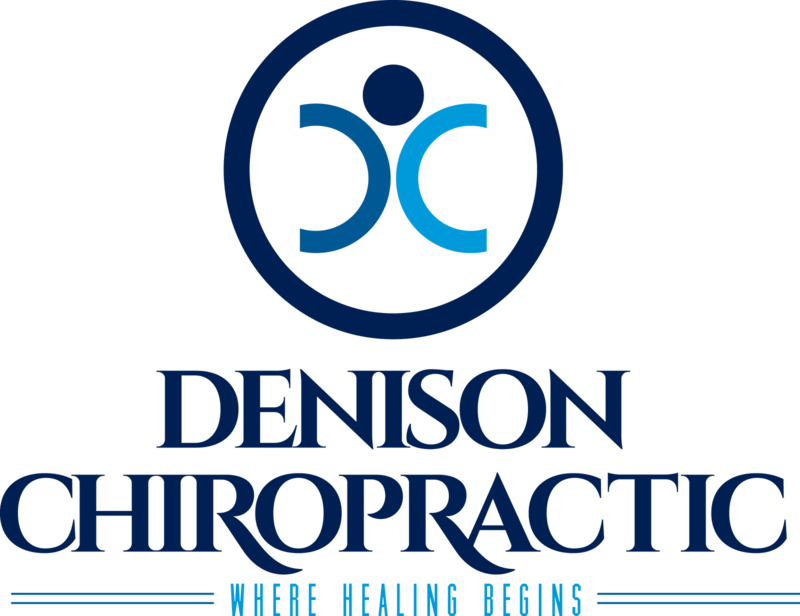 Dr. Dustin from Denison Chiropractic gives some tips! Hey everybody I just wanted to give y’all a few tips on how to get some better sleep. A lot of people struggle with this, and I’m actually going to follow up on Wednesday with how a chiropractic can help with it as well. But today I just wanted to go over a couple simple things that you can do to get some better sleep. Routines are one of the things that a lot of people don’t think about. We do think about it more whenever we have kids. So with this guy we try and get him to go to bed around 7:30 or 8:00 each night. We make a routine out of it to where his body is ready to shut down. The more sporadic your schedule is, then the harder it’ll be for you to go to sleep whenever you want to. So try and actually get to a schedule. Another thing is actually letting your body shut down. So we try and go to bed around 9:00 or 10:00, so we don’t want to watch TV past 8:00. Blue light is actually really stimulating to the brain, so is a lot of activity. So there’s a lot of blue light from TV, there’s also a lot of blue light from computers. One thing you can do for that, which my wife makes fun of me for these but these are called blue blockers. You can wear these and it actually cuts out the blue light, so it’s less stimulating, but also still [inaudible 00:01:16]. If I’m watching movies or TV then that’s still going to be a lot of activity that can stimulate my brain and make my brain not want to calm down. Something else you can do is, have some sleepy time tea. There’s actually ones that are called sleepy time, but you can also make tea with chamomile or lavender, different things like that. So sometimes slowing down with some tea and reading. Reading is actually really good at stimulating your brain. It’s certain way to get focused, to calm it down and level things out so you can get some sleep. Another really good thing that you can mix in. Again I’ll follow this up on Wednesday with how chiropractic can actually help. Those are a couple little bitty things that you can do to add to your nightly routine. Try and get some better sleep! Alright, talk to y’all later. Bye.